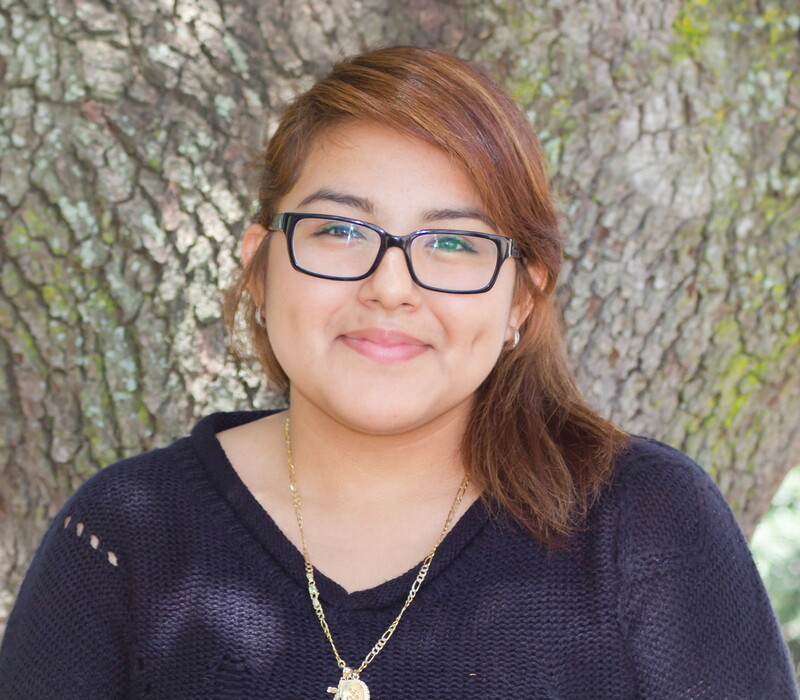 Nancy Gomez is class of 2017 at KIPP Generations Collegiate. She lives in Houston, and likes to volunteer at the Children’s Museum. 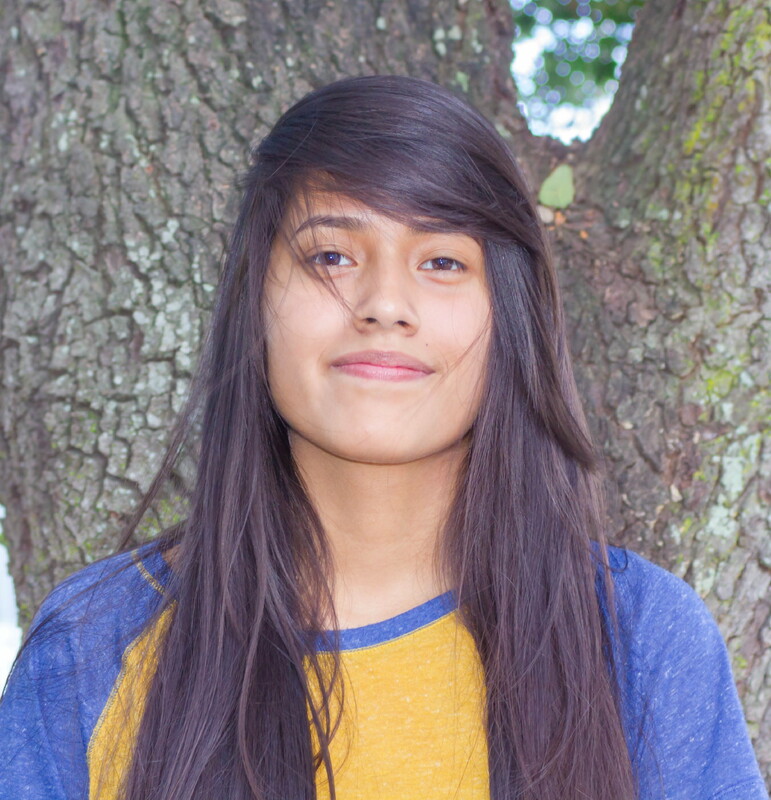 She’s involved in the DIG youth group in church, and devotes some of her free time at the Mi Familia Vota office. She likes to help with issues that deal with animal abuse, the underprivileged and domestic violence. She believes that civic engagement is important, because it creates a positive change for her community. 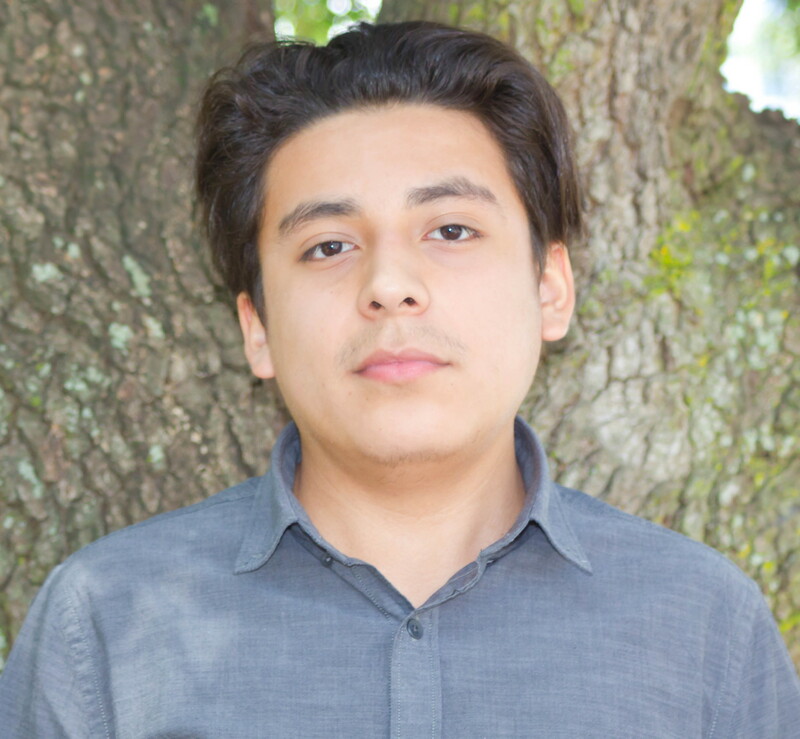 Abraham Silva is an upcoming junior at KIPP Generations Collegiate, and is from the northside of Houston. His extracurriculars include playing soccer, skateboarding and biking around the city. He wants to help better his community, because he feels the issues affecting them will be overseen if they don’t voice their concerns. Jonathan Tegegne is from the southwest side of Houston, and will start his freshman year this fall at University of St.Thomas. He was raised by a single mother, and despite not having the same privileges as other students his age, he praises his mother’s determination for instilling the value of hard work. 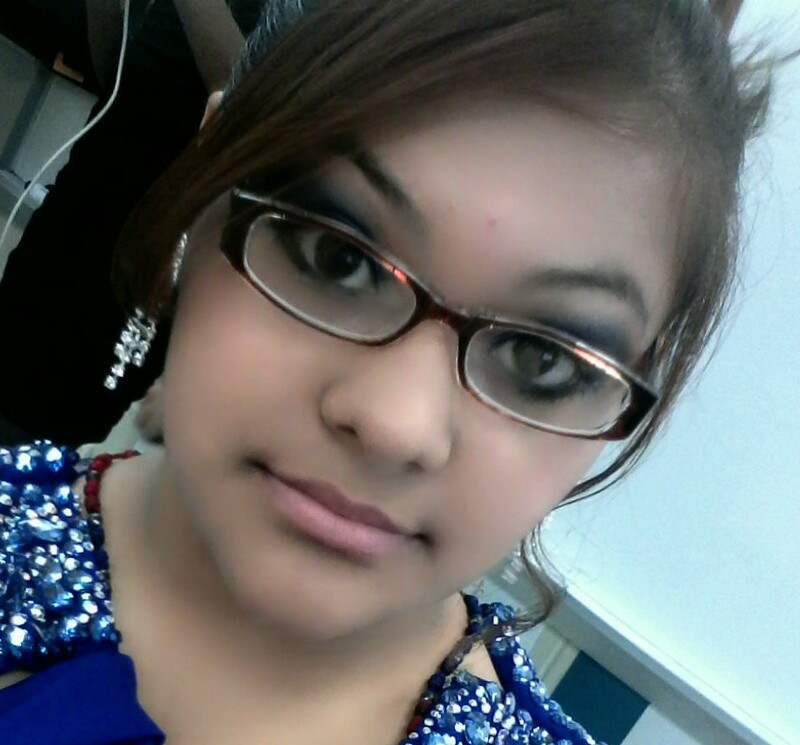 Nirka Flores is a senior Spring Woods High School. She is from Houston, but is currently living in Spring Branch. She’s involved with her school’s band and youth life. 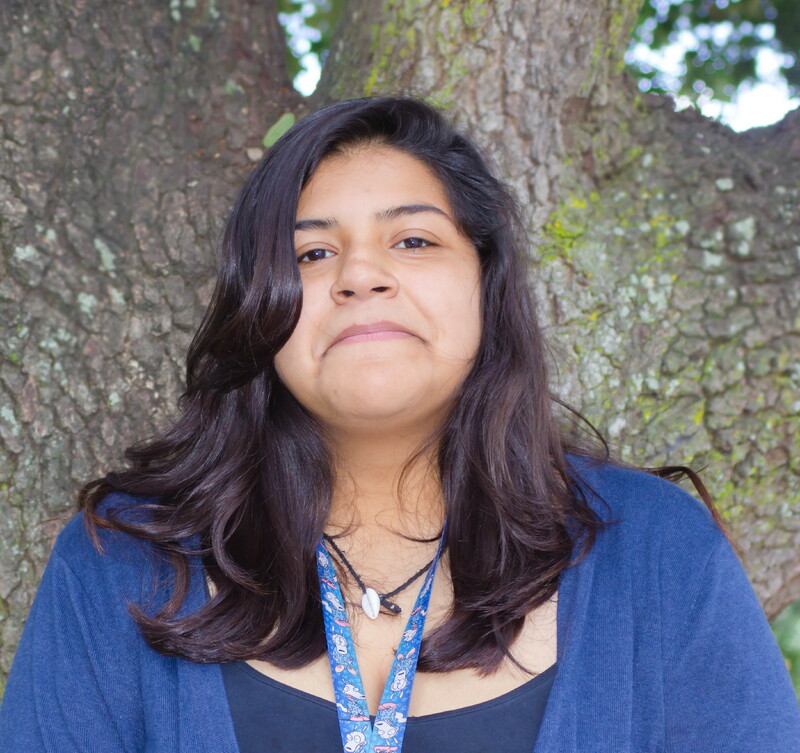 Although the area in which she lives in has a low population of Hispanics, she said civic engagement is important to her, because she hopes to become a leader of change to those that she loves and cares for. 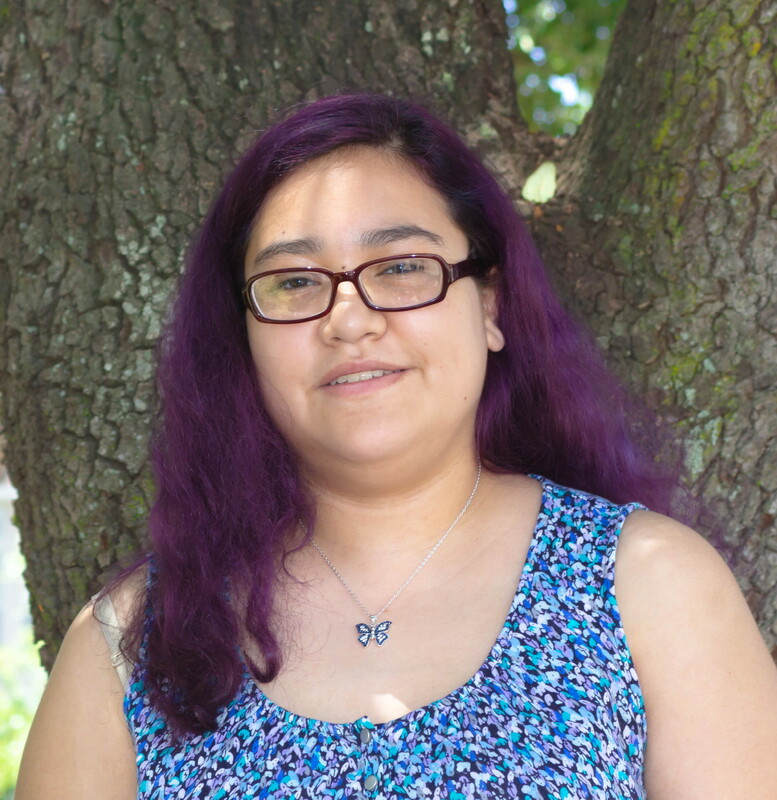 Alma Villareal is part of the class of 2016 at RYSS. She’s from Houston and currently lives in the south-central area. She is interested in math and science, with the goal of becoming a neuroscientist. She believes civic engagement is crucial to the growth of her community. 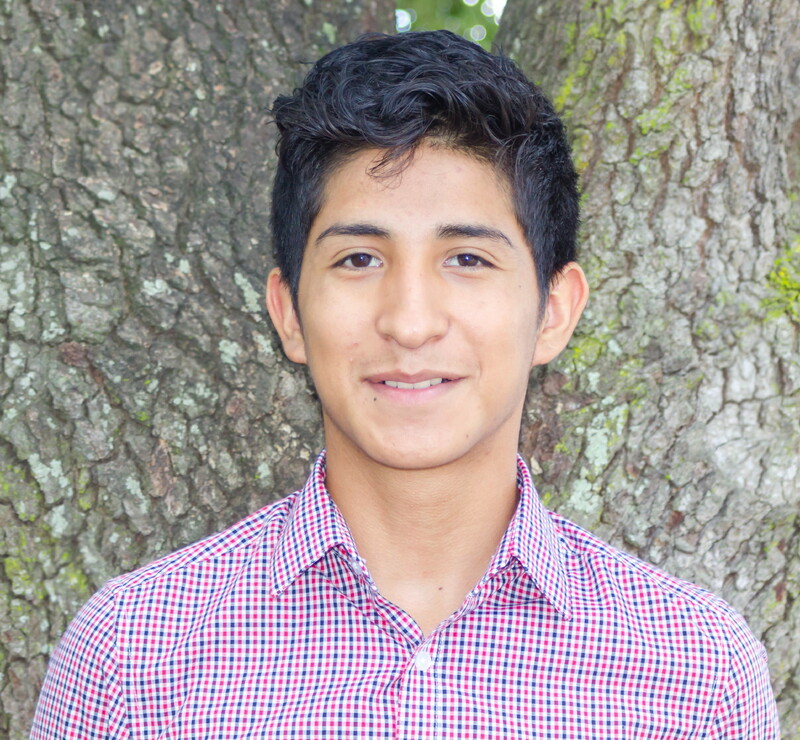 Daniel Meza, a Houstonian with parents from Costa Rica and El Salvador, is the former civic engagement lead for Mi Familia Vota. He joined ELL after being referred by activist/writer Tony Diaz, who is a professor at Lonestar. He considers himself an active voter, and is a firm believer that every person can be educated on the effects of voting. 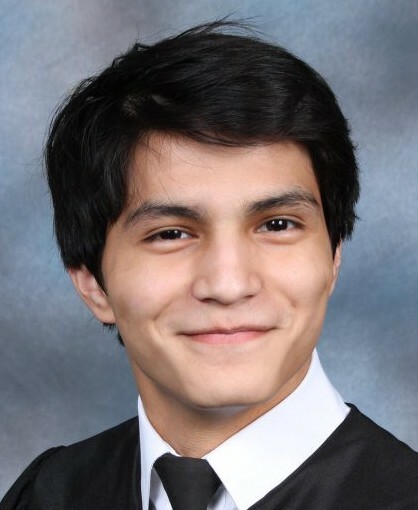 At the age of 18, he has earned an associate degree and is now a student at the University of Houston. With a friendly and approachable personality, he is committed to helping his coworkers, friends, and family understand the importance of civic engagement. 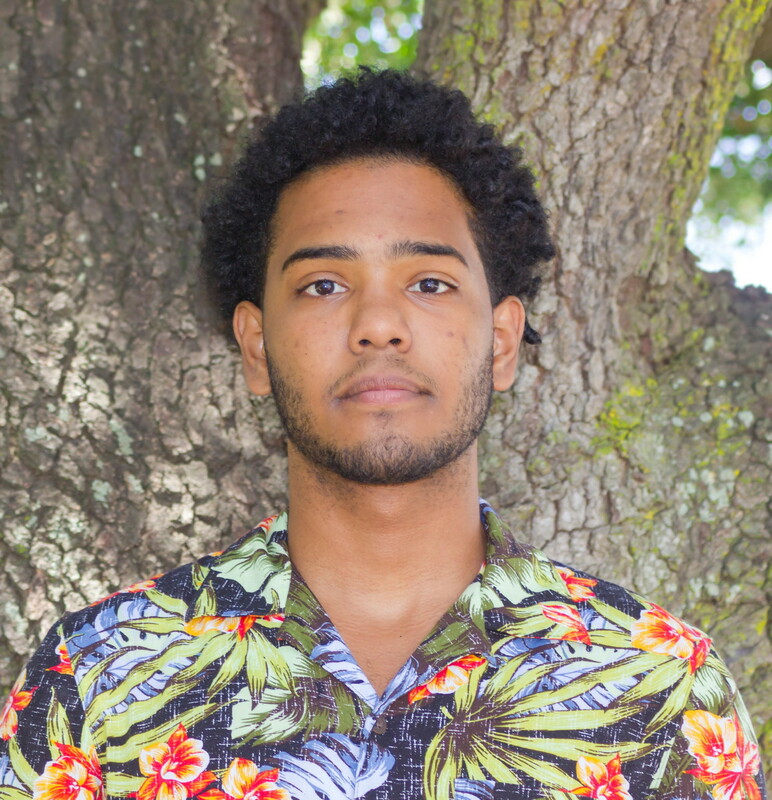 Although he admits that he feels some students don’t have the chance to attain their full potential due to lack of resources, he remains optimistic about his dreams of travelling the world and teaching English and Spanish. His advice to the youth is to be informed and aware of issues in their community in order to prevent injustice. 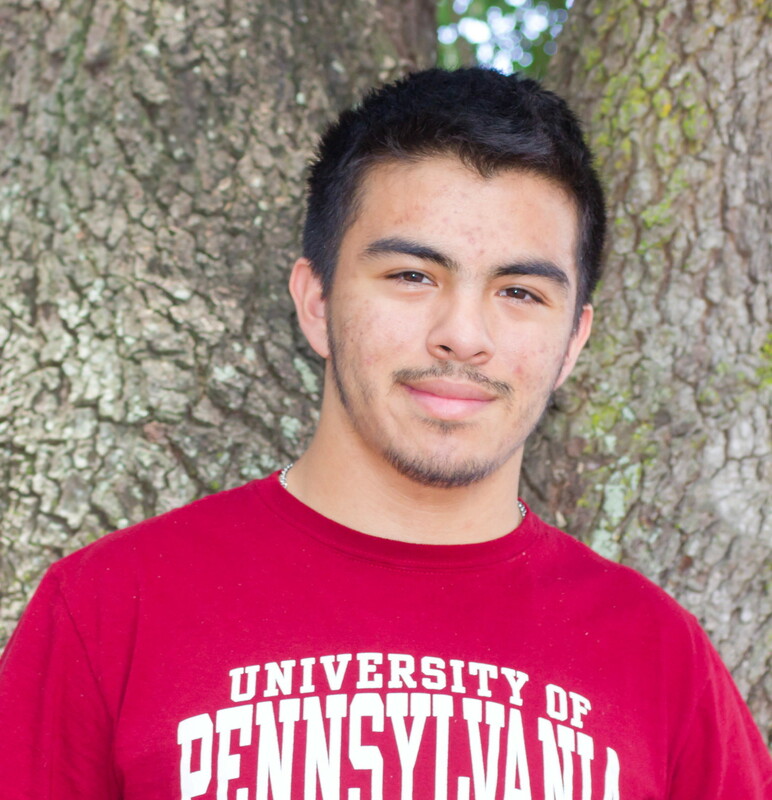 Davy Perez is a senior at Sharpstown International School from the southwest side of Houston. 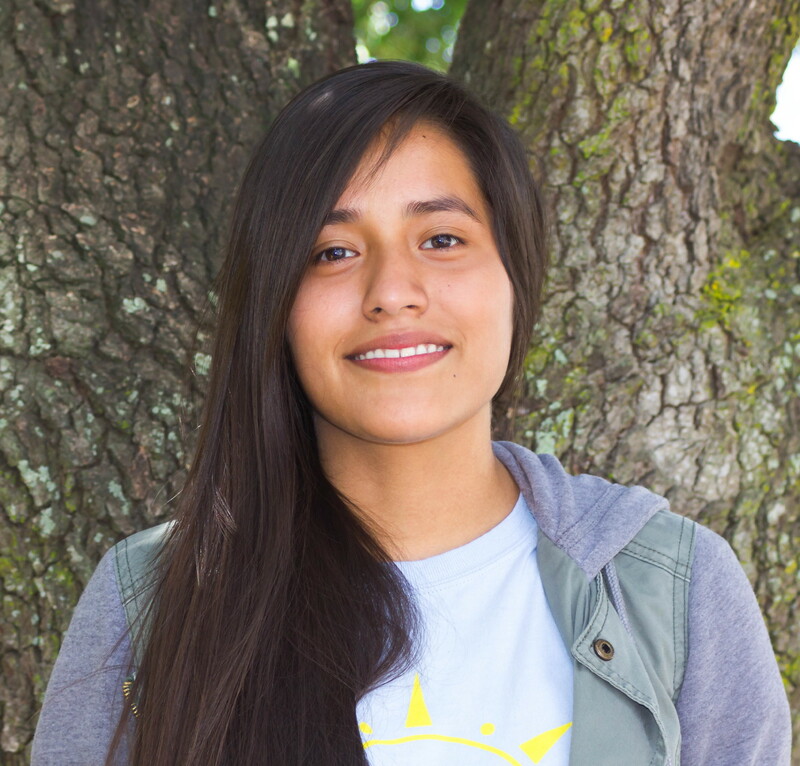 Dulce Ramirez is a 17-year-old junior at Raul Yzaguirre School for Success. Growing up, she said she felt animosity toward the political system, and when she joined the ELL program, she realized that Latinos were not given the same educational opportunities as the other races. This compelled her to bring change in her community by participating in events that affected them. 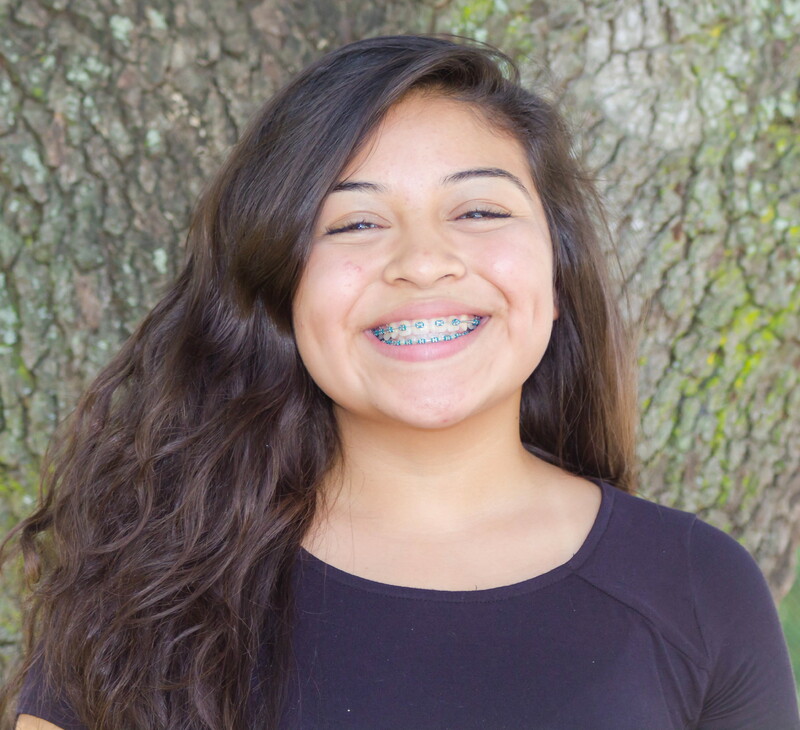 Guadalupe Rosas, a 16-year-old student from KIPP Generations Collegiate, joined ELL because she wanted to help her community understand the importance of voting and how it affects their daily life. As the daughter of Mexican immigrants, Rosas is committed to registering seniors at her school to vote. She advises the youth to actively participate to avoid having government officials pass laws that negatively affect them. Rosas’ role model is her mother, who struggled to get her children out of CPS after struggling with depression and a miscarriage. Despite the difficulties, her mother was able to regain custody of her children and later earned two jobs. 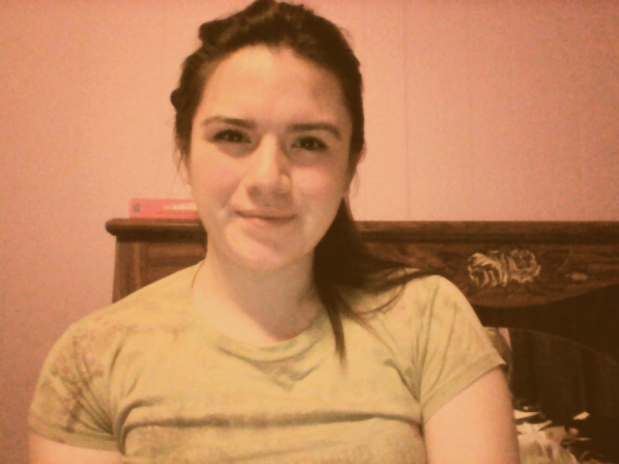 Vanessa Vasquez is currently attending the University of Houston-Downtown, and lives in the southwest part of Houston. 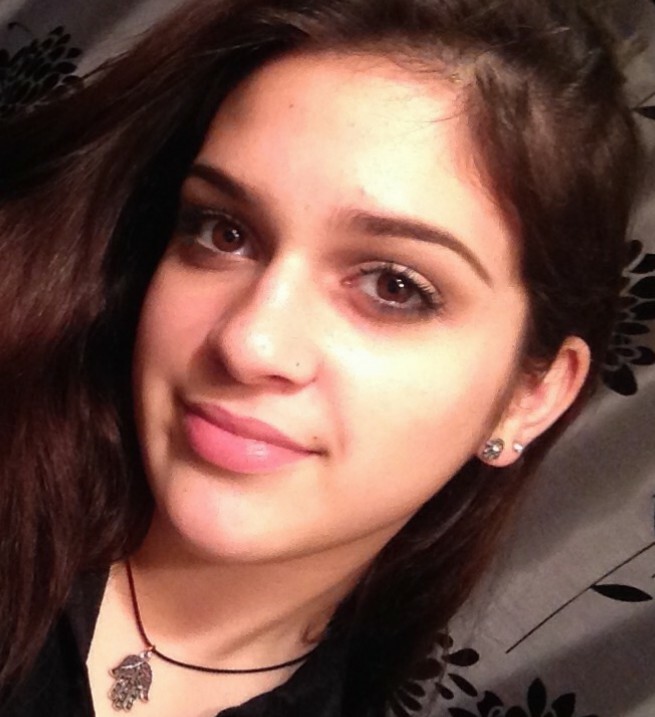 She volunteers with Mi Familia Vota, and is interested in social sciences and the safety of the Latino community. She believes that as a minority, the negative attitudes regarding Latinos have resulted in them being seen as “bad” and “unimportant.” She believes it is time for the Latinos to be heard and seen as equally important. 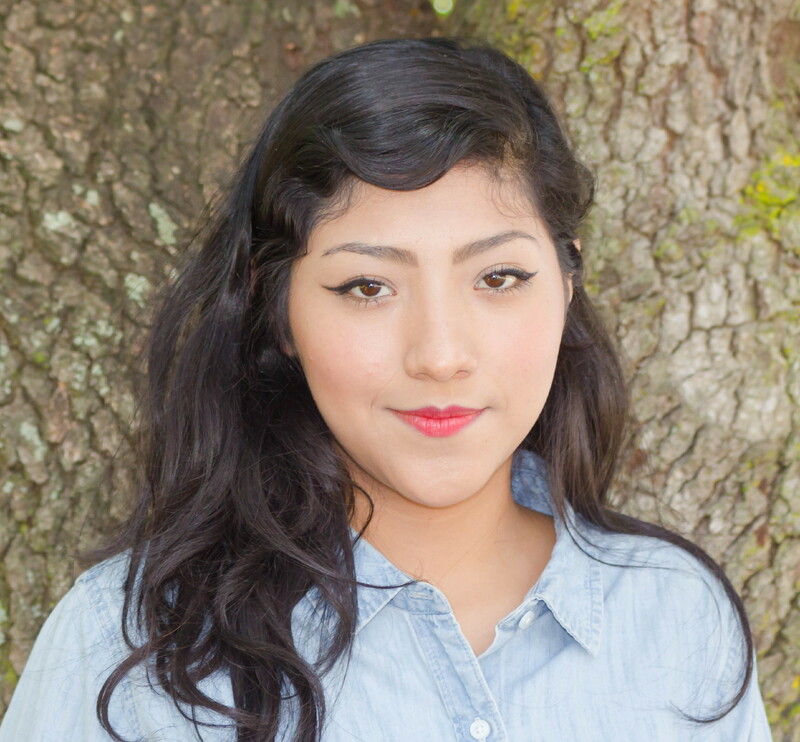 Noelia Rosas is part of the class of 2017 at KIPP Generations Collegiate. 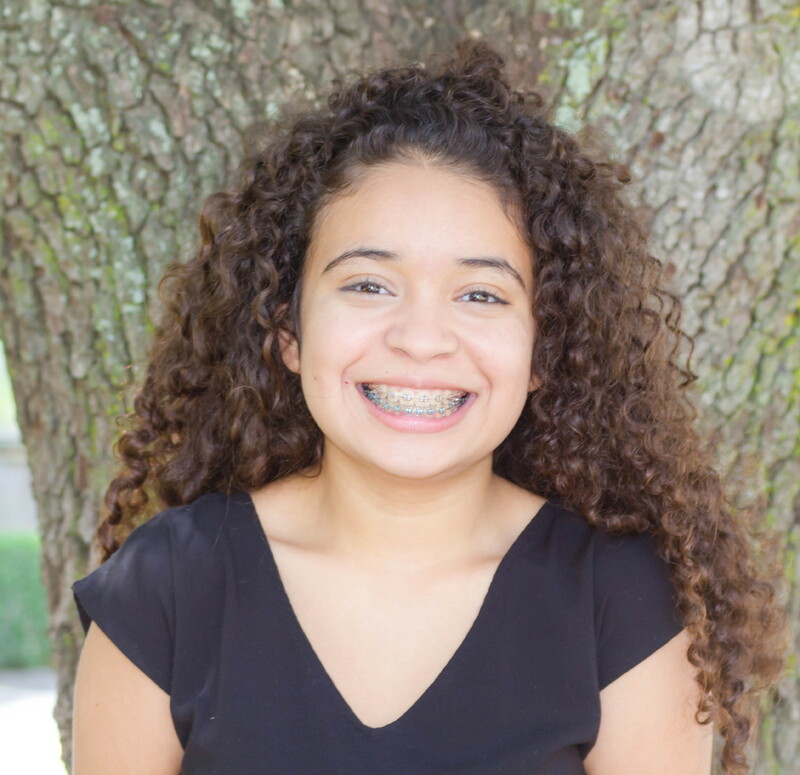 She lives in the southeast part of Houston, and is involved in marching band, summer programs, and is interested in being an orthodontic surgeon. She believes that Latino civic engagement is important in the community, because unity and engagement will result in the outcome they desire. Nelson Vasquez is from the southwest side of Houston. He likes to devote his time to his studies, but during his free time his interests include philosophy, sociology and boxing. 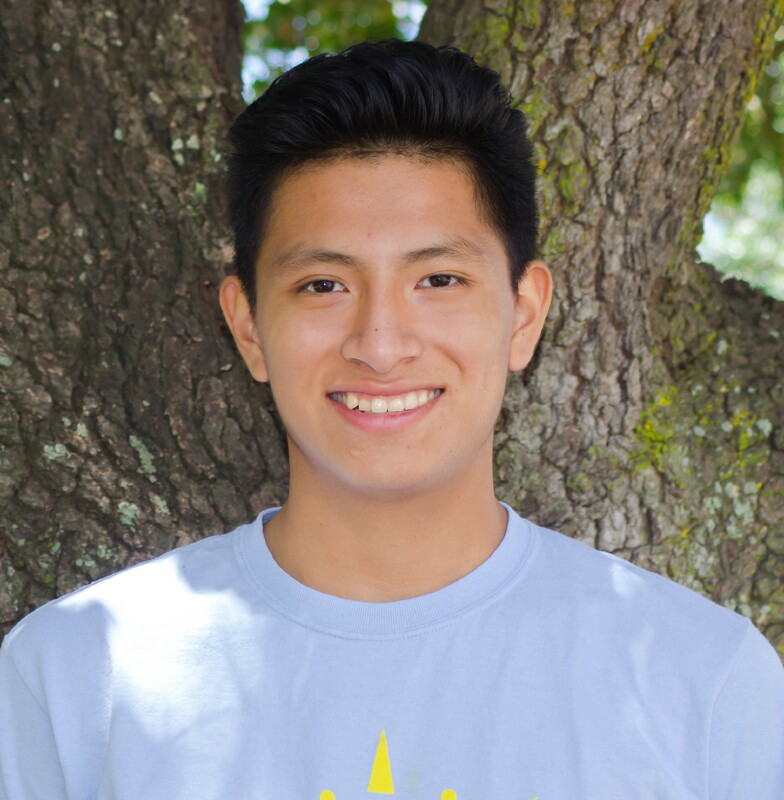 Vasquez believes civic engagement is important, because it gives people a voice and more control over their lives. 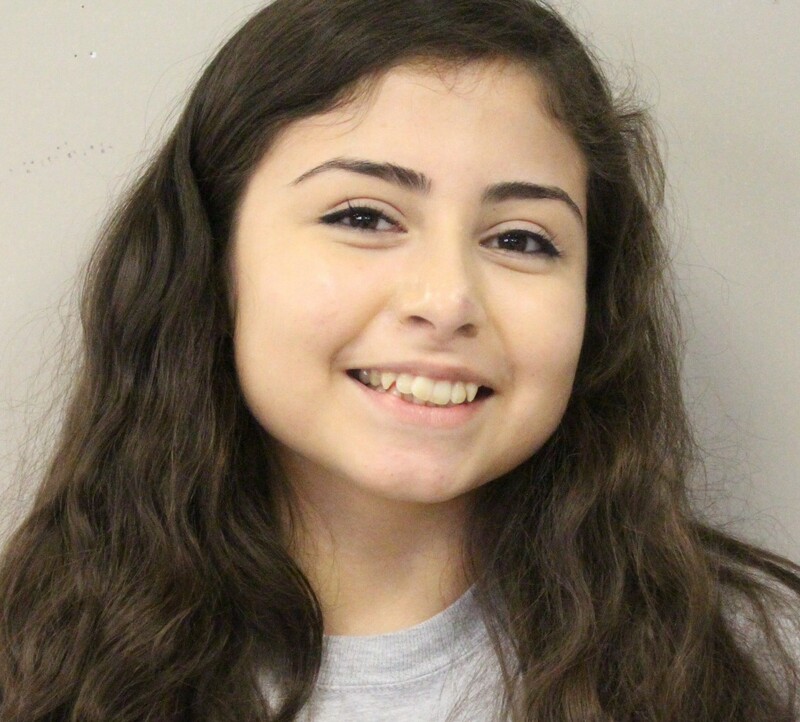 Keren Flores is class of 2017 at Spring Woods High School. She’s from Houston, and lives in the Spring Branch district. She’s involved with her school’s band, softball team, and young life. 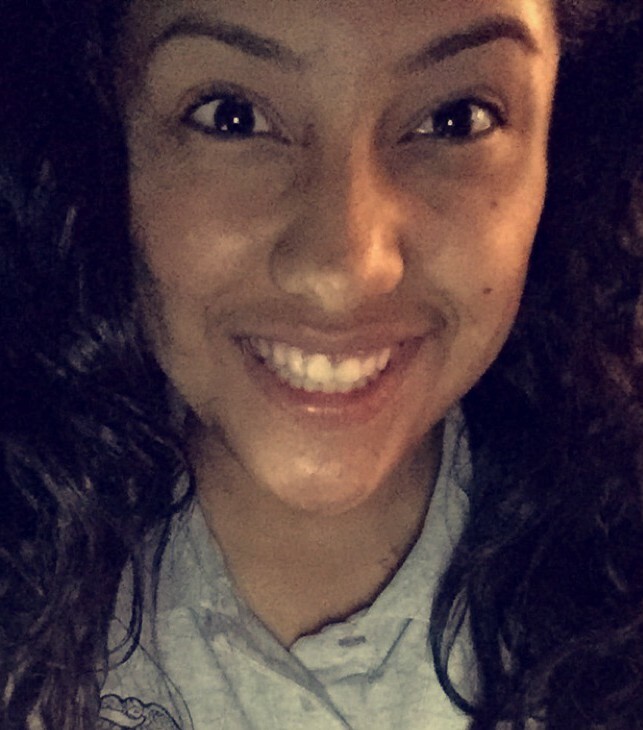 She plans to major in business management and accounting at Texas Tech University. 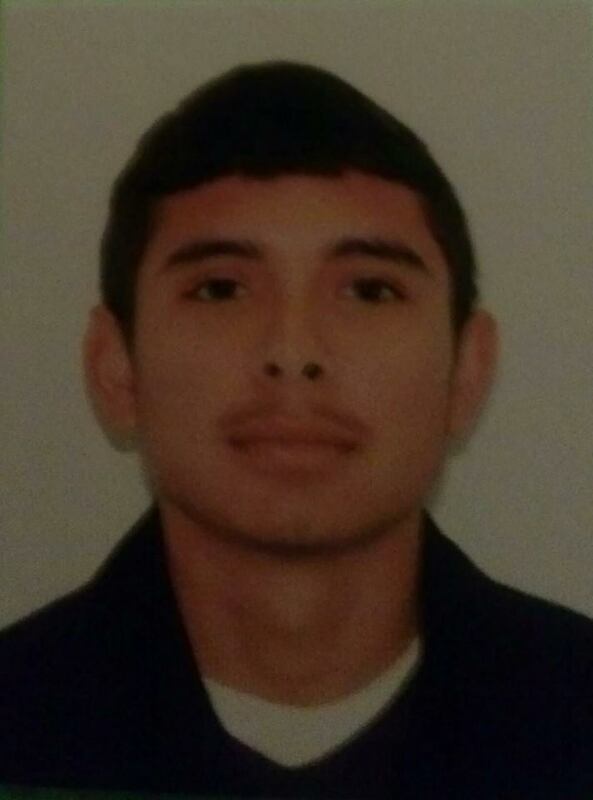 Mario Sidonio is a 17-year-old student at Northbrook High School. He’s from Houston, and is living in Spring Branch. He enjoys playing soccer and learning new things. He’s part of The Woods Project, an organization that creates wilderness education and exploration experiences that help students achieve success. He’s also involved with an organization called Spring Spirit that helps children develop healthy eating and exercise habits. 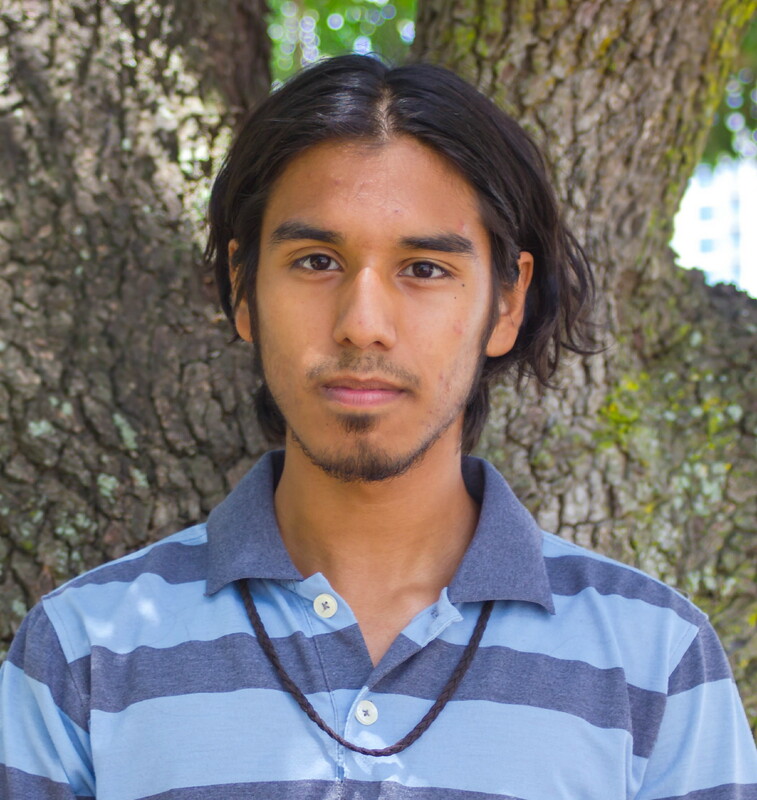 He hopes to follow the footsteps of Dr. Neil deGrasse Tyson by becoming an astrophysicist, working at a planetarium or working for NASA. He also likes to be a leader and persuade people to start a change in what they believe is unfair. 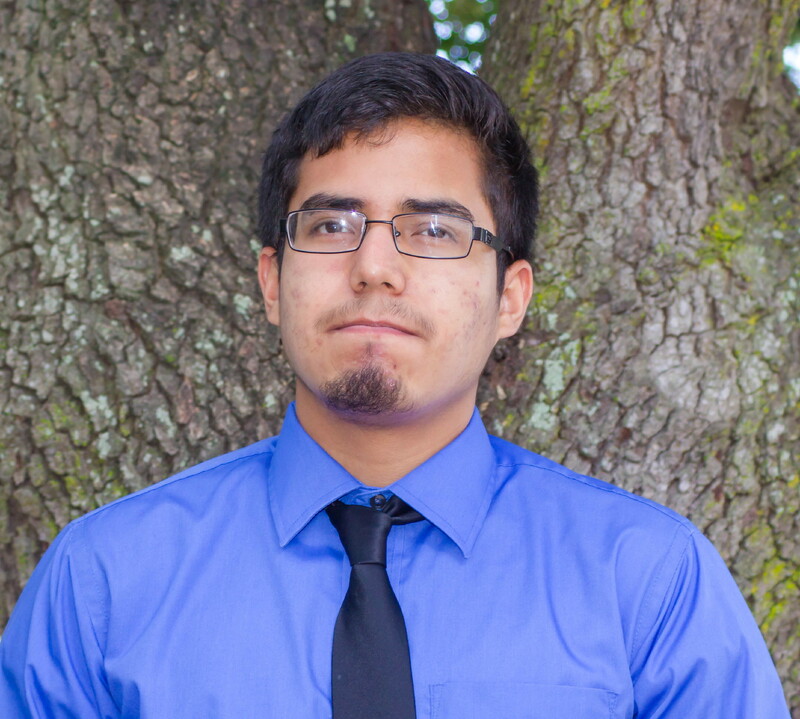 Israel Gomez is part of the class of 2016 at KIPP Generations Collegiate where he’s a member of the KGC marching band, Mu Alpha Theta, Honors Society, and NASH. He enjoys engineering, computers, and space. 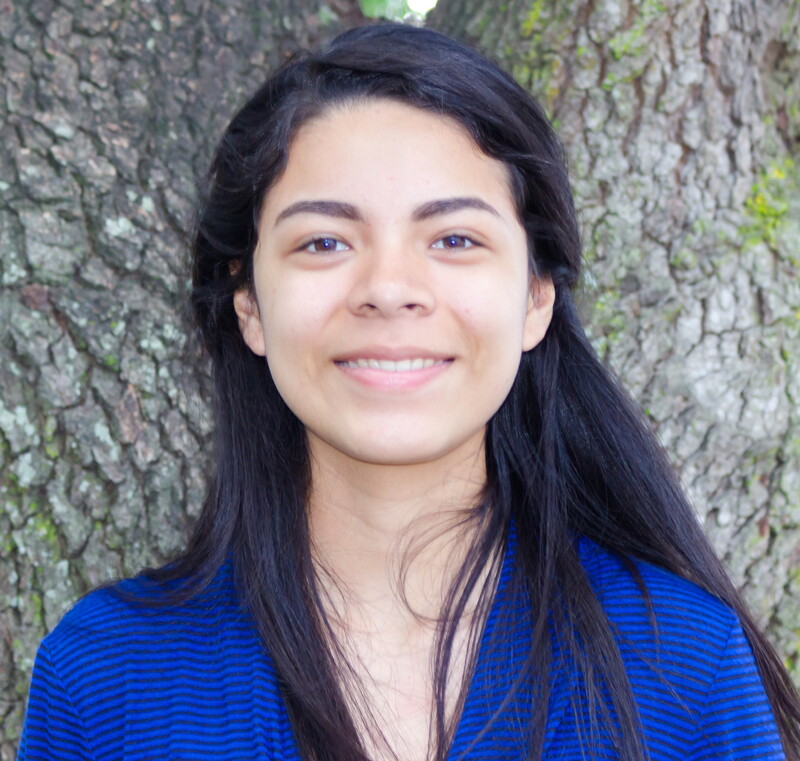 Ximena Mondragon will enter her freshman year at St. Mary’s University in San Antonio, but she is originally from the northside of Houston. In college, she’ll be involved with her church, and the Marianist leadership program. Her goal is to become a Supreme Court judge.